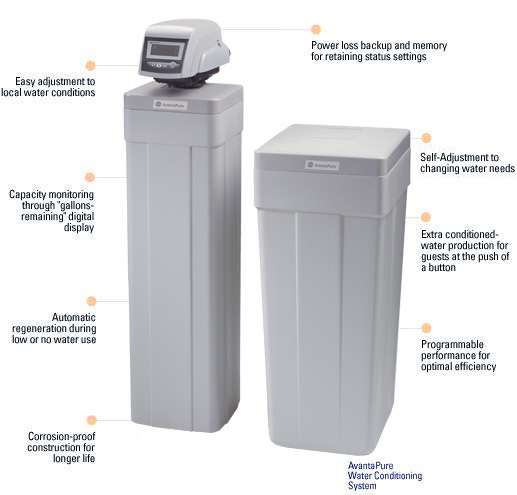 WATER SOFTENER OPTIONS - MENDON, MASS. 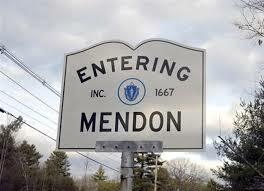 WATER SOFTENER OPTIONS – MENDON, MASS. 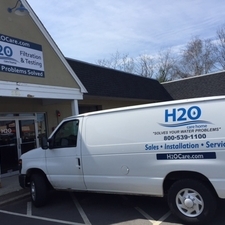 A water softener is effective in removing some of the most common contaminants found in private wells in Mendon (or in certain public water supplies). The main issues typically are hard water minerals magnesium and calcium as well as iron or manganese. Small amounts of these minerals can have large affects on your home’s water quality. The EPA maximum allowable levels for iron as a secondary contaminant is .3 parts per million. The EPA maximum allowable level for manganese as a secondary contaminant is .05 parts per million. As you can see, these are very small amounts, but their affects can create quite an impact. 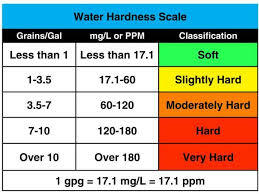 Water softening will be very effective if you have hard water, iron or manganese in your water. Up-flow versus down-flow water softeners are more effective, particularly if there are elevated levels of iron or manganese in your water. A water softener is effective in removing dissolved forms of iron & manganese and hard water minerals. 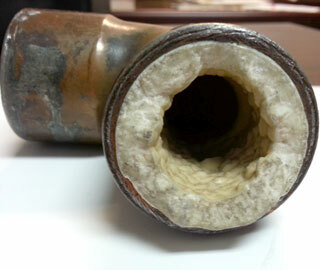 To remove particulate iron or manganese, a cartridge filter with proper micron rating will be effective. Depending on the specific situation, this could require a series of filters with different size micron ratings to handle heavier levels in the water. Selecting the appropriate micron rating and style of filter can be determined by a water treatment professional based on water test results and other symptoms. For more information on Iron and Manganese in water, see our published articles in Water Technology Magazine at the following link: https://h2ocare.com/publications/. Hard water affects include corrosion and scaling inside pipes, as well as major staining throughout the home’s showers, bathtubs, and sinks. Hard water is also notorious for destroying hot water heaters way ahead of their useful life (scale build-up inside hot water heaters can insulate the temperature sensor inside the tank causing them to work much harder to bring the temperature up to the set level). Iron and manganese in water can create orange,rusty or black/brown staining and corrosion in the home as well. Hydrogen Sulfide is evidenced typically by a rotten egg smell in your water, however this may also be caused by high Manganese levels in the water also.